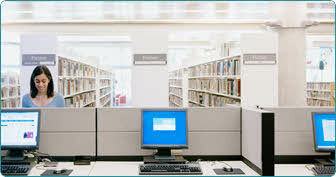 intelligent library Management System which comprehensively addresses the library automation needs of libraries of all sizes. eLiblite is built on internationally acclaimed & widely implemented open-source fully-featured web-based Integrated Library System(ILS), giving your esteemed Institution the comprehensive freedom and control to add, update, and customize to your specific requirements. 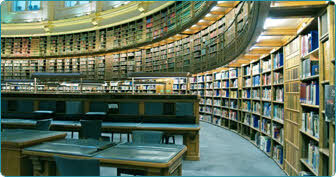 eLiblite brings to you the same ILS which more than 3000 libraries are using including academic, public, school and special libraries, in Africa, Australia, Canada, USA, France, India and New Zealand. Along with a committed team of programmers its development is steered by a growing community of libraries collaborating to achieve their technology. Export & import biblio & patron records. RFID in the library speeds up book borrowing, monitoring, books searching processes and thus frees staff to do more user-service tasks. But the performance varies with respect to the vendors of RFID readers and tags. The efficient utilization of the technology also depends upon the information to be written in tag. Developments in RFID technology continue to yield larger memory capacities, wider reading ranges, and faster processing.